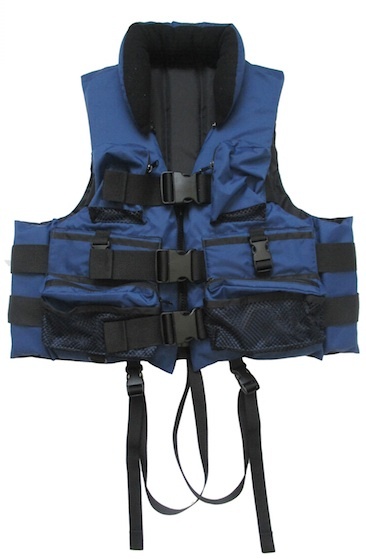 A quality life jacket designed specifically for fishermen and general boating. Large and easy to operate buckles. Leg straps to prevent vest riding up. Built to UL and US Coastguard specifications and UL and US Coastguard approved.